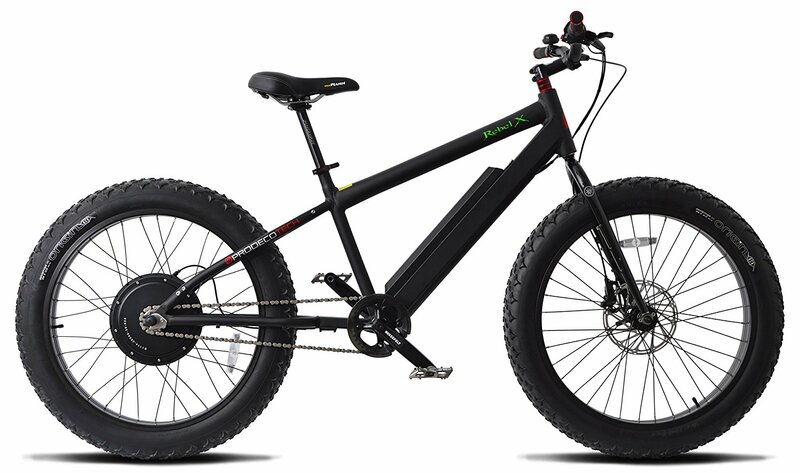 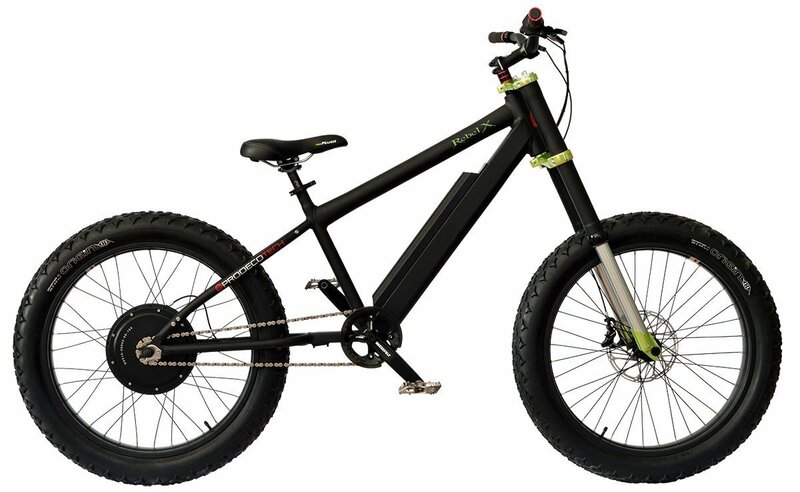 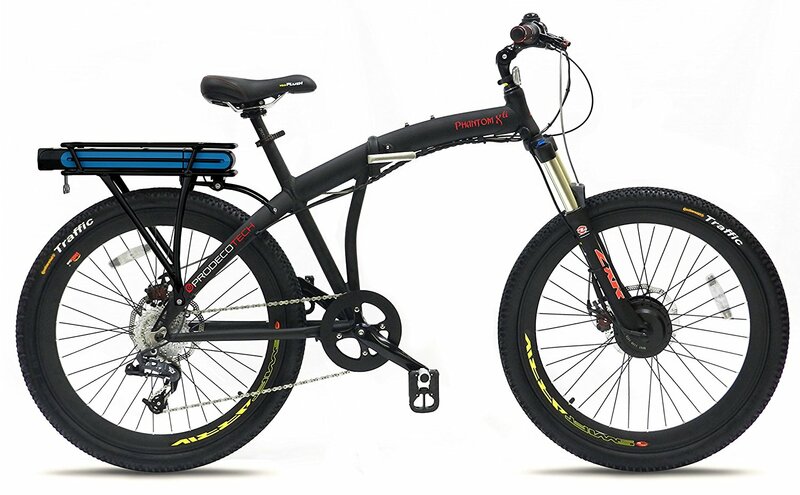 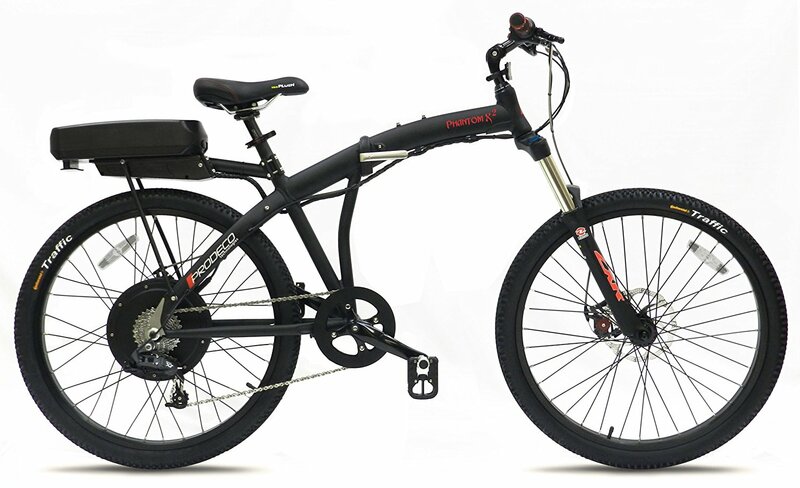 The X3 is newest member of the Prodeco Tech Phantom line of E-bikes. 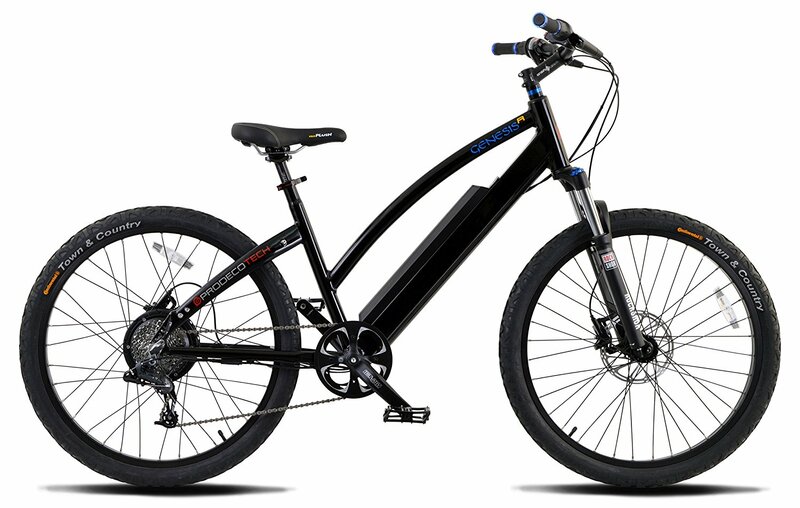 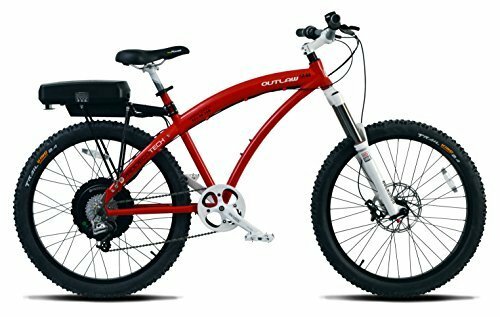 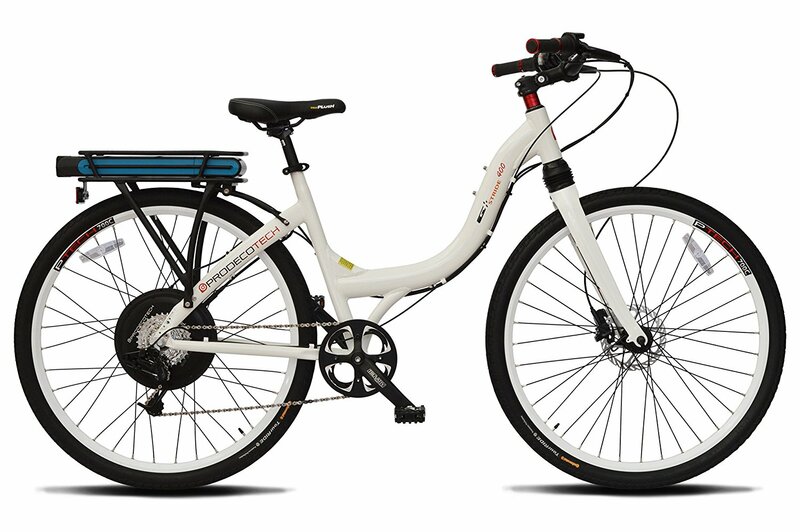 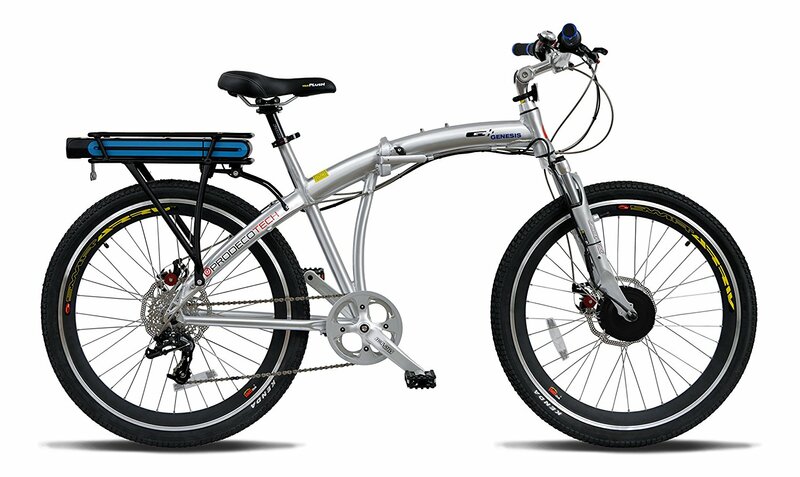 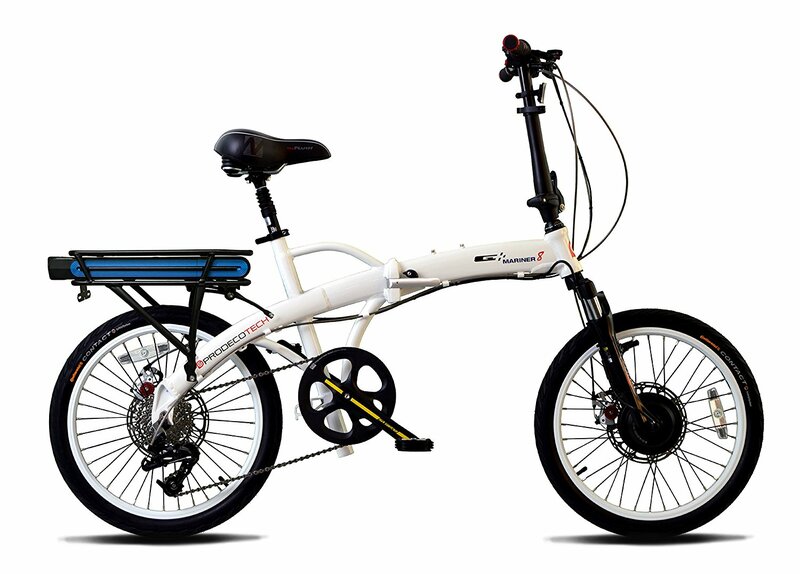 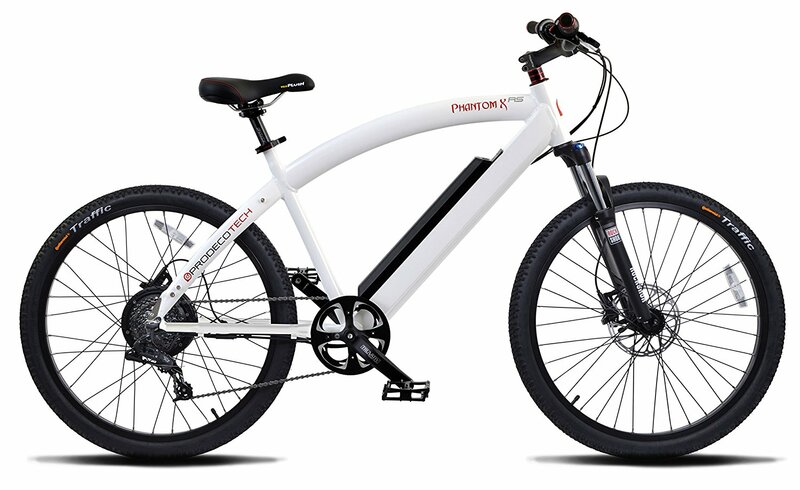 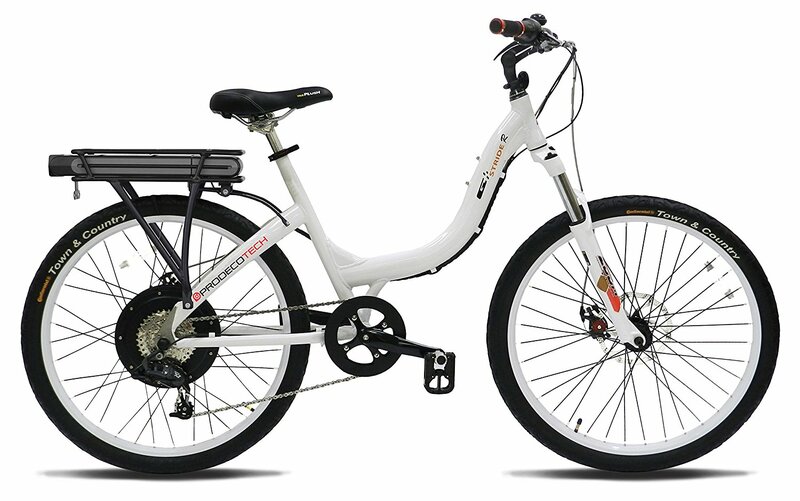 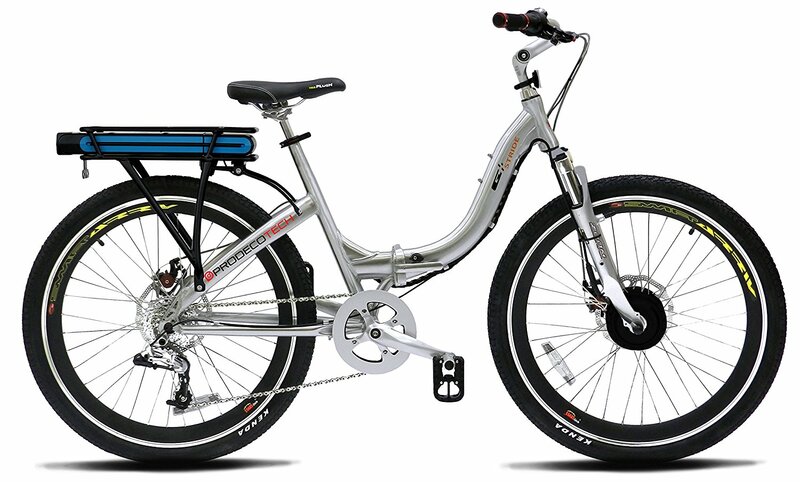 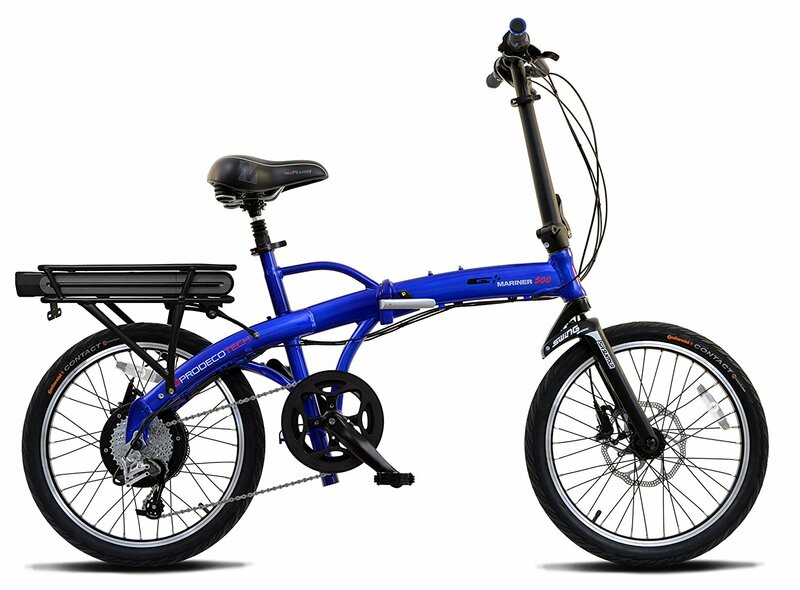 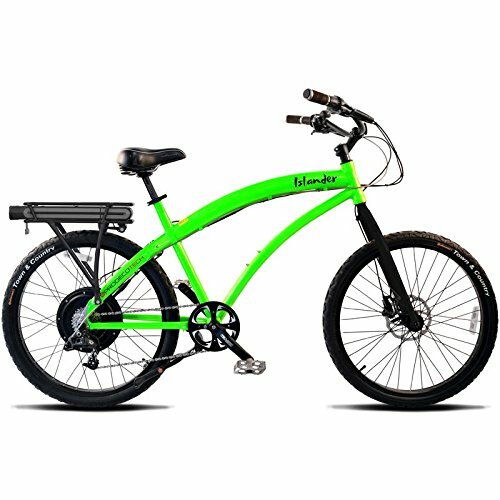 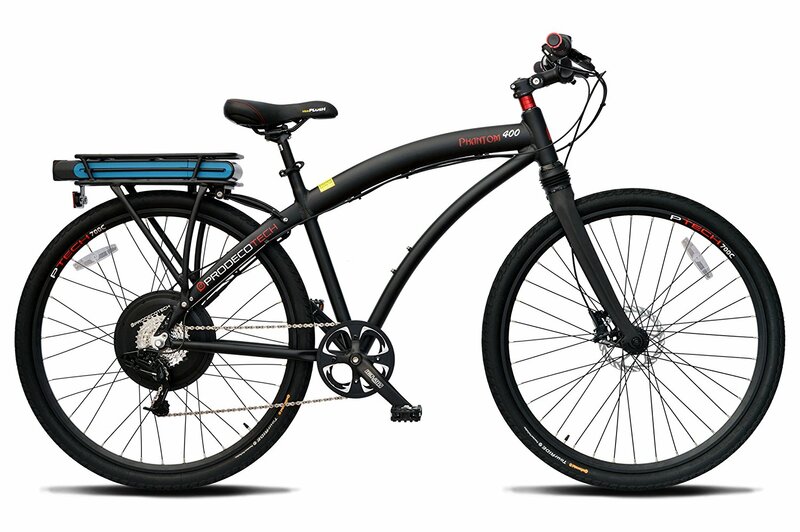 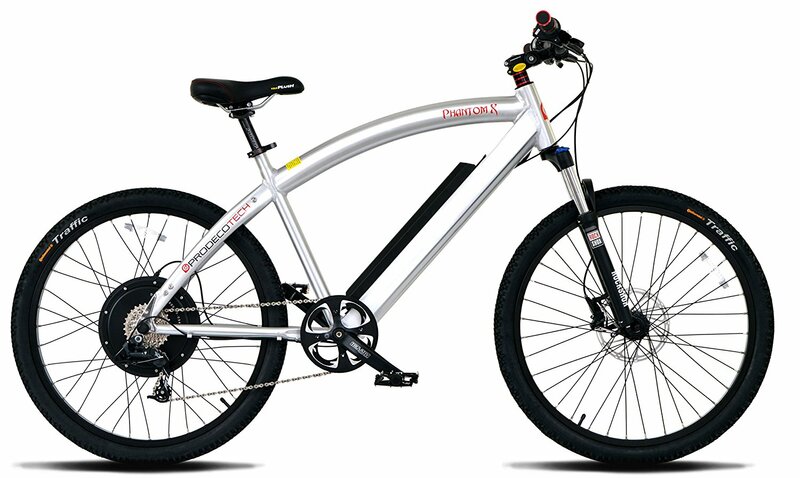 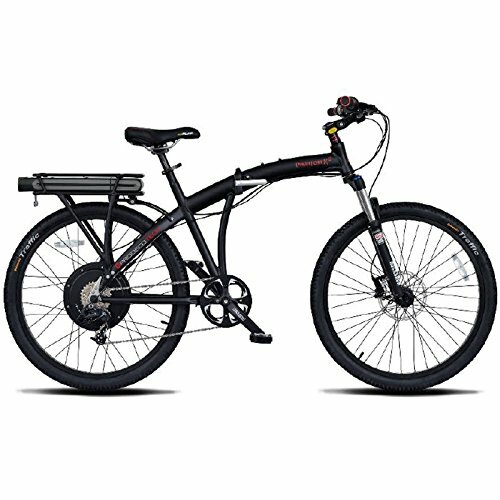 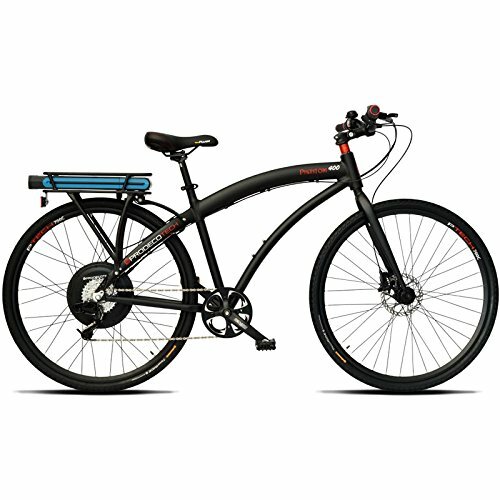 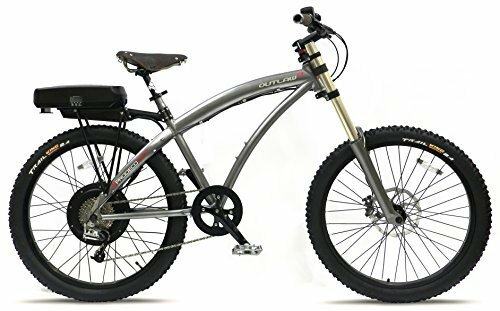 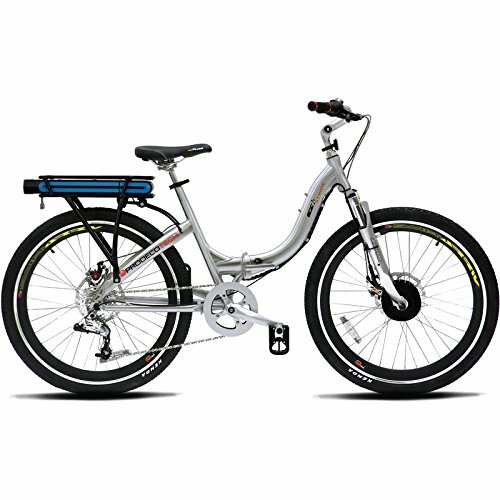 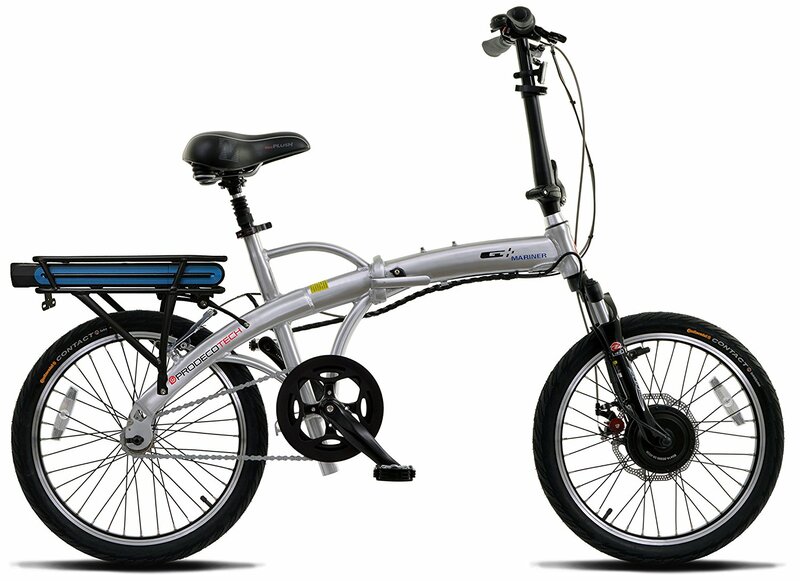 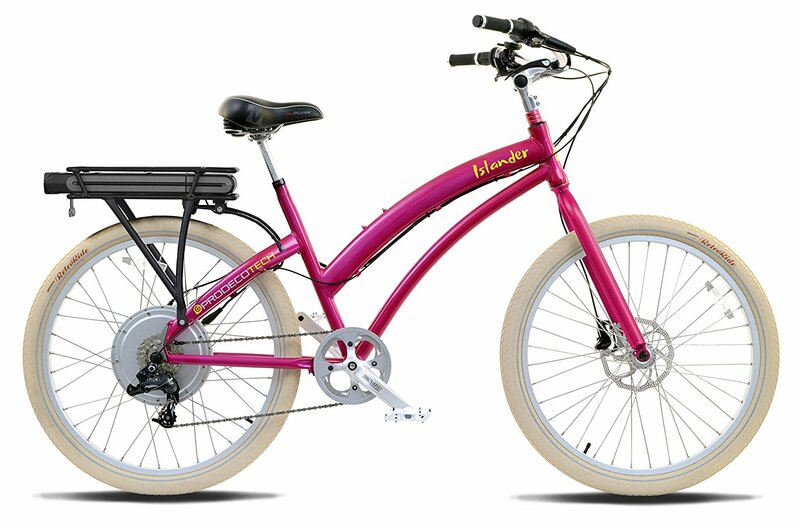 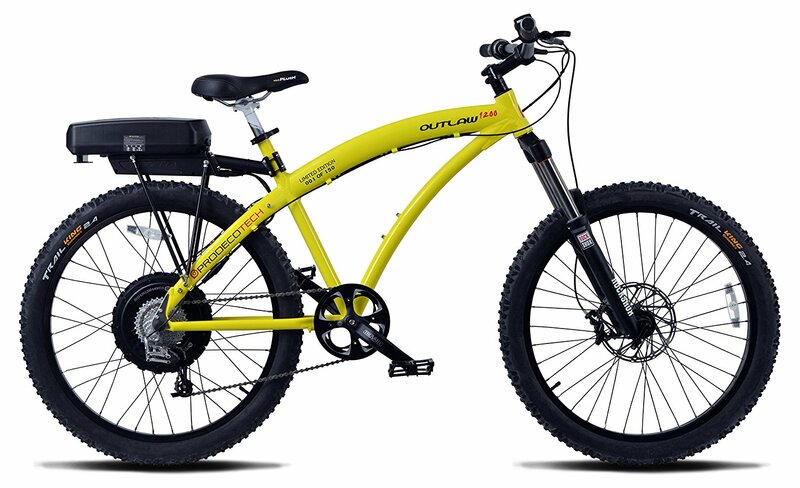 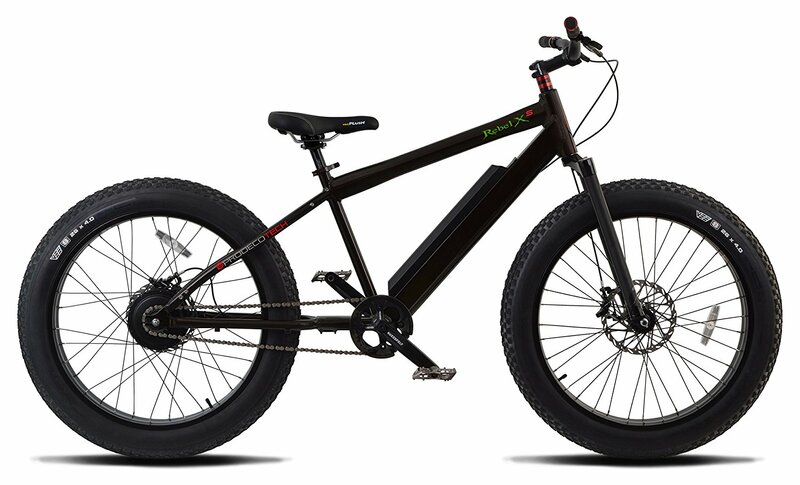 The Phantom X2 was the #1 selling E-bike model sold in the USA this past year, in the coveted $1500 to $2000 range. 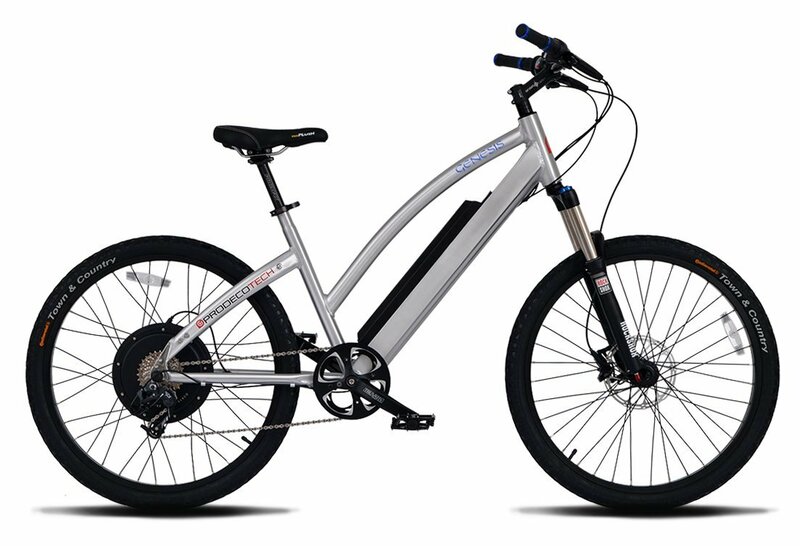 The MTB Style X3 takes electric bicycles to a whole new level. 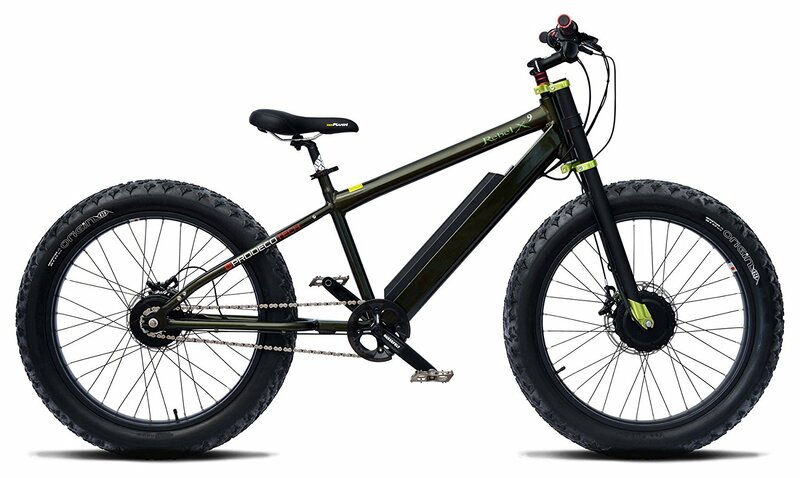 Avid Hydraulic Disc Brakes, RockShox Recon Suspension Fork, SRAM & Truvativ components, 36V 11.6Ah Samsung Cell Battery and so much more are standard. 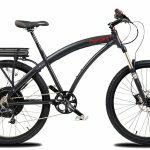 “Best in Class” SRAM’s X7 drivetrain, ProdecoTech’s HT 500W Direct Drive Motor, Continental Traffic Tires, 12G 316 Stainless Spokes are welcomed advantages. All bearings from the Truvativ Platform pedals to the Cnc’d Alloy headset to the wheel hubs are sealed and maintenance free. 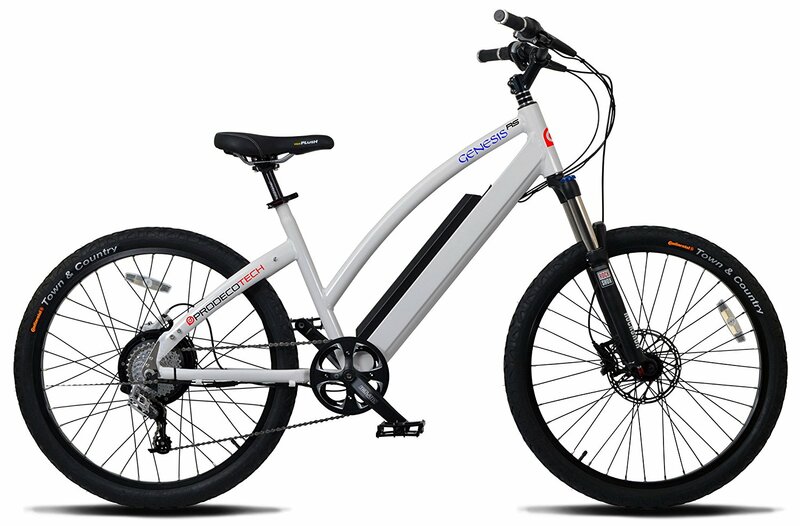 The X3 was built to last and built in the USA at ProdecoTech’s Oakland Park facility, the largest E-bike production factory in North America. 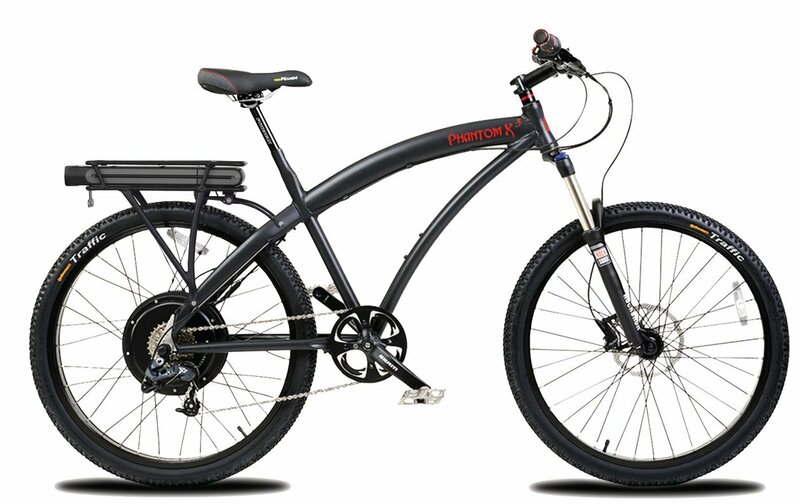 If you are looking for a First Class, premier quality E-bike, look no further, the Phantom X3 is unbeatable. 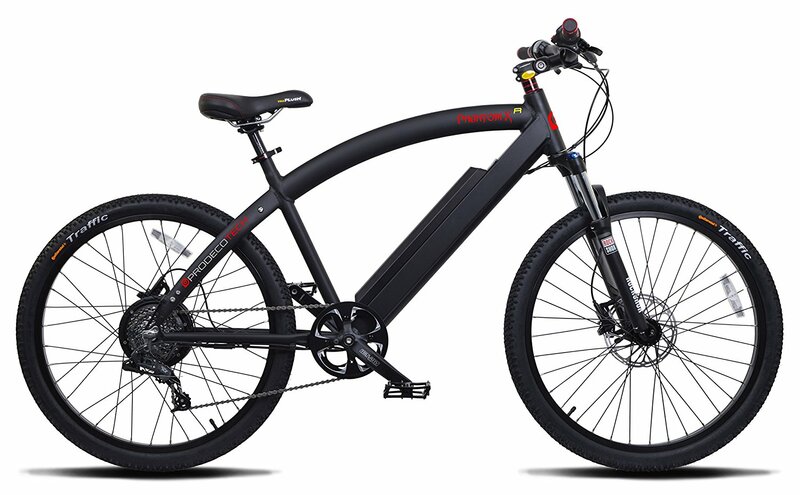 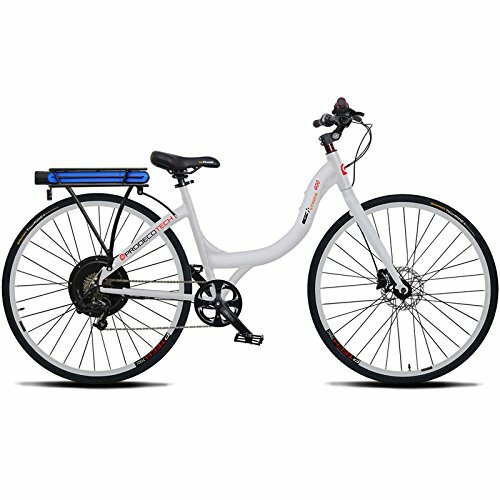 Don’t let the low $1899 price tag fool you, the X3 finds itself at home in the over $3000 range, offering the highest value for dollar found in any class E-bike.